When I was training at Sifu’s backyard, sometimes I got to go into his house. There is one picture that caught my eyes. This was the picture shown above. When Sifu opened his new school, I saw this picture again behind his desk. This must be one of his favorite picture. When I saw the picture the first time, beside my Sifu Gary Lam, I could only recognized Sigung Wong Shun Leung and Sibakgung Chu Shong Tin. Few years later, when I saw this piture again I realized there were few very famous Wing Chun sifus in that picture. 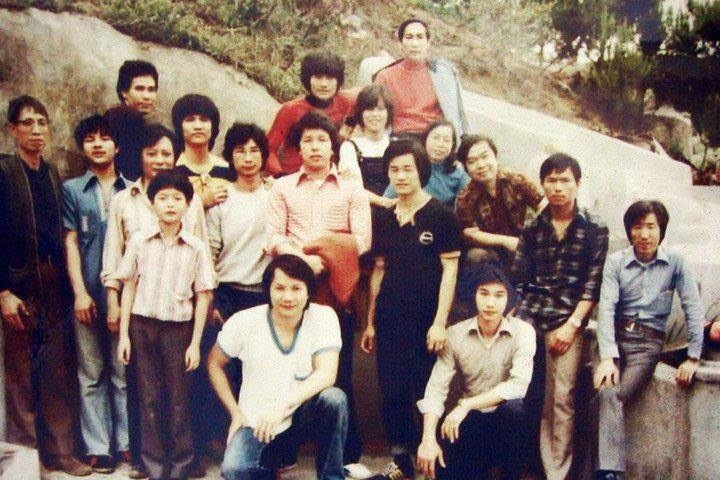 Sibak Wan Kam Leung, Sisuk (Tommy) Yuen Yim Keung, Sisuk Chan Kim Man. Sigung’s son, Sisuk (John) Wong Hong Chung, was also in the picture. I don’t know Sigung knew that some of these students would spread his legacy around the globe one day. Sigung was a key person to help Grandmaster Ip Man to promote Wing Chun during his lifetime. Even after his passing for 18 years, his influence continues through many of his students and even grandstudents to leave an indelible mark on Wing Chun.